For questions about our club, please feel free to email our president Dee Dee Slogar at dmslogar4@gmail.com. Click on event titles for details! 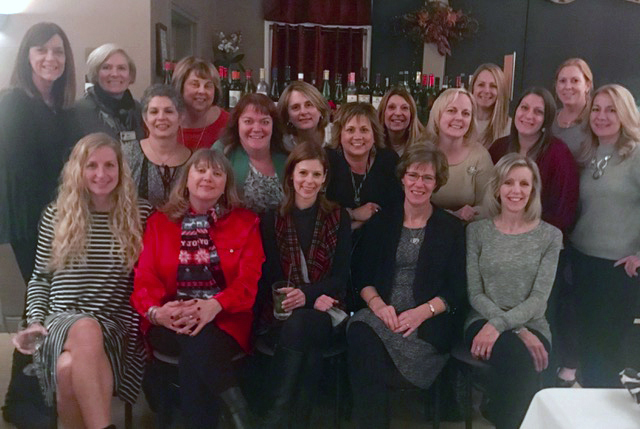 In 1957, the Willoughby Junior Women’s Club was formed by a group of women interested in serving their community, promoting good will, and stimulating their minds while enjoying programs geared toward fun, friendship, and the betterment of the community. Over the years, the club has grown and evolved, but the basic principles and beliefs of the club have remained the same. We are a non-profit organization of energetic and dynamic professional women from Willoughby and the surrounding area. 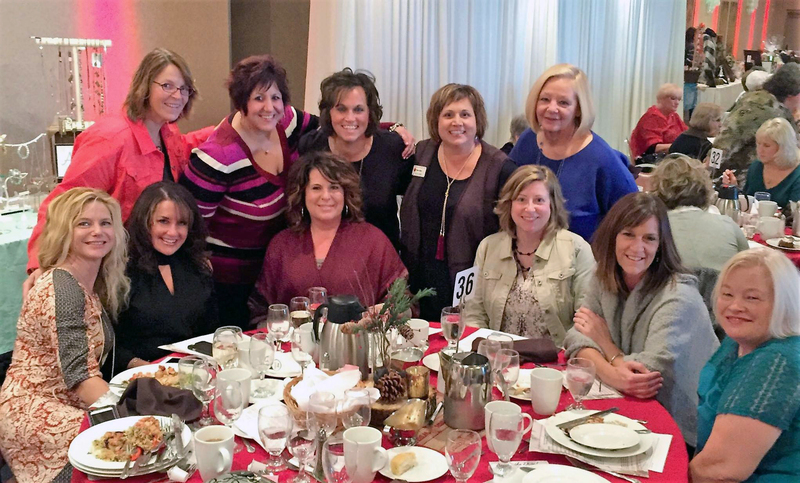 Our members enjoy coming together for volunteer work, networking, friendship, and working to benefit our community.